A couple of days back, Google officially announced Android P Beta Program at Google I/O 2018. Thankfully, the Android P Developer Preview 2 is made available for a host of devices such as Essential Phone, Nokia 7 plus, Sony Xperia XZ2, Xiaomi Mi Mix 2S including devices from Google’s Pixel series. 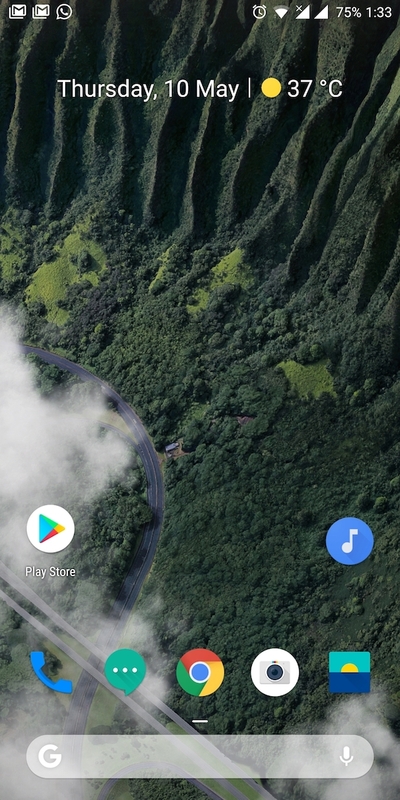 The first beta brings a ton of new features along with an updated Pixel launcher, the default launcher for all Pixel devices. For some reason, if your Android phone isn’t compatible with Android P Beta then you can still get a flavour of it. Rootless Pixel Launcher, the new Pixel launcher ported from Android P makes it possible. The launcher can be simply installed by sideloading its APK which is now available for download, thanks to paphonb, a senior member at XDA Developer Forums. The only caveat is that the launcher supports devices running Android Oreo. To get it working, simply download “Pixel Launcher Q-4753642.apk” and install the APK file. 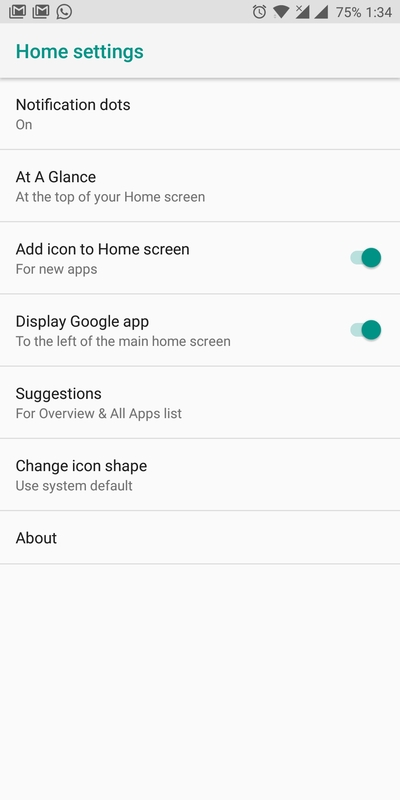 Then tap the home button and choose “Pixel Launcher” as the default launcher. 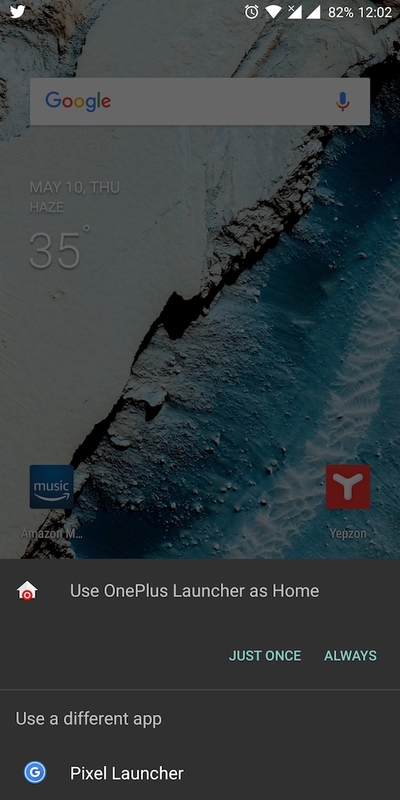 We’ve tried it on our OnePlus 5T running Android 8.1 Oreo and the launcher works without any issues. 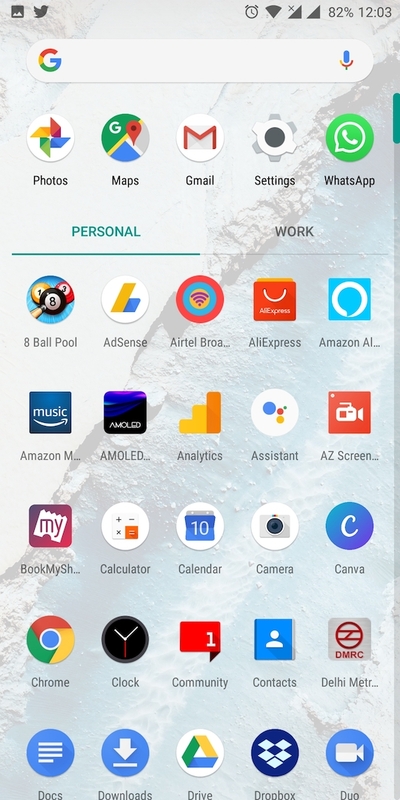 There aren’t a lot of differences in the new Android P launcher as shown in the above screenshots. All you would notice are just a few visual tweaks. 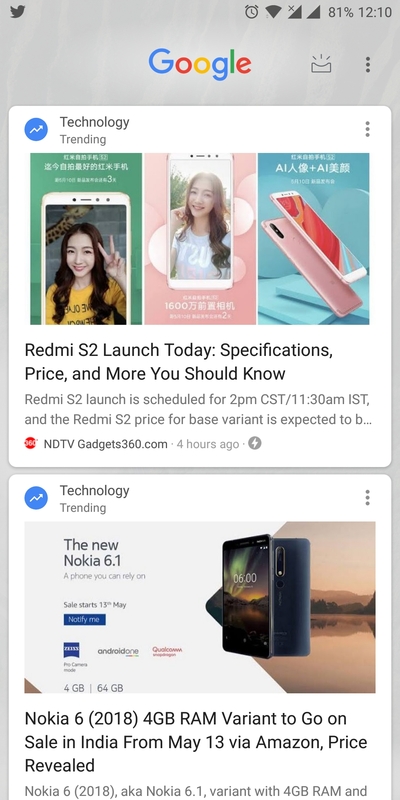 Like before, the Google app highlighting news stories sits at the left of the main home screen and Google Search widget is placed at the home bottom. However, the launcher settings now show up in a new dialog box which looks cool. 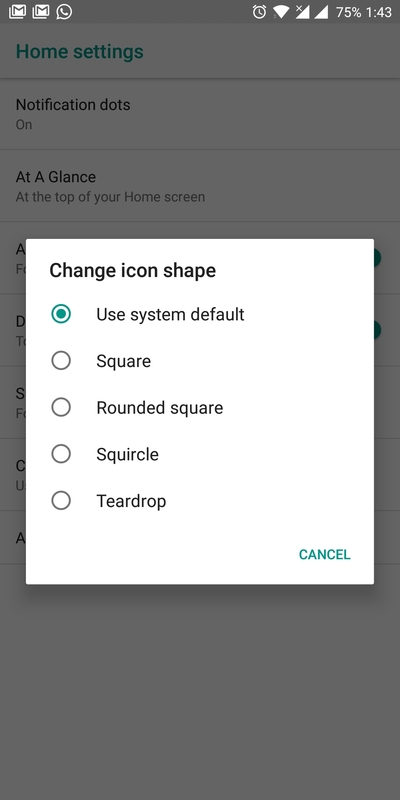 In settings, you can toggle notification dots, enable or disable Google app, and change the icon shape for apps. 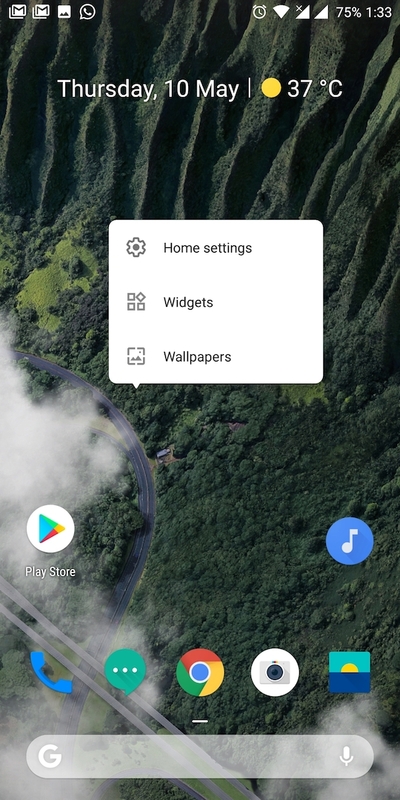 Note: In order to use the Wallpapers feature integrated with the launcher, you need to install the Wallpapers app by Google from Google Play. Also, note that the ported launcher still lacks some features and fixes but they should be fixed in upcoming releases. We found it snappy and you should give it a try! Previous story Why Use Sticky Navigation?